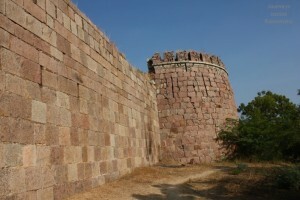 The Vanadurga Fort in Shorapur, near Raichur is one of the historical structures of Karnataka. The fort has a complex entrance that was built to fool the enemy soldiers who dared to attack the fort. 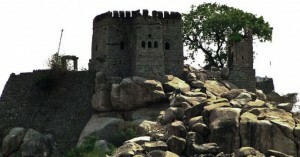 Jaladurga in Raichur, Karnataka is a ruined fort that was constructed on a hill that stands on an island. The picturesque views from the fort site are mesmerizing and attract many visitors even today.